Background checks are becoming increasingly common in businesses of all sizes as concerns about security and safety increase. 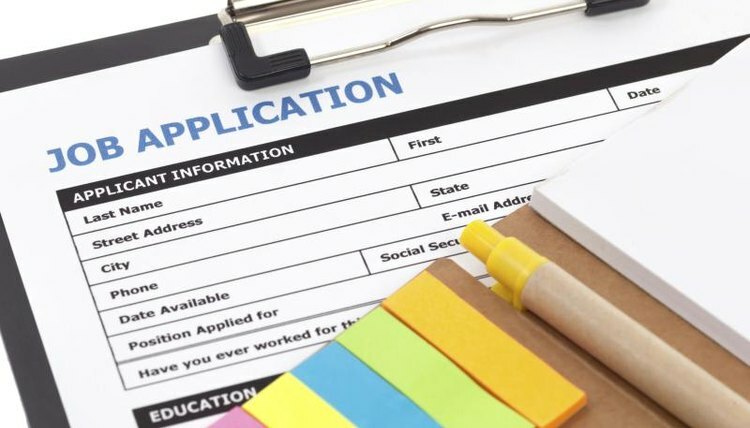 According to the Privacy Rights Clearinghouse, some of the most common reasons that businesses give for checking out job applicants are to comply with federal and state regulations, avoid a negligent hiring lawsuit and to protect the business’s reputation. This commonality makes it important to understand how background checks work and what they cover. According to the Federal Trade Commission, it is legal for a potential employer to ask for background information that may seem confidential as long as the employer treats every applicant the same way. However, an employer must have written permission from you before verifying most of the information acquired in a background check. This includes your education, credit history, medical information, criminal records, and in some states even your driving record. Because federal and state laws limit how far back an employer can go, most background checks cover no more than seven to 10 years. Companies can perform background checks in-house or contract with a third-party background checking service. When performing checks in-house, many subscribe to a national database such as Intelius, Background Searcher or GovRegistry. For a fee, these companies search through public records and provide information that a potential employer can use to verify your identity and check for any criminal history. A third-party service often conducts the entire background check and sends the employer a comprehensive, detailed background report. A basic background check usually seeks to verify the information on your job application, such as education, employment and public information in your social media profile. If the company performs these tasks on its own, it may search the Internet using your name, contact previous employers and educational institutions to verify dates of employment and job titles, and confirm any post-high school degrees you may claim. Depending on the job requirements, a potential employer may also request an abstract of your driving record, which typically includes information from the past three years. Some jobs, such as those in which you work with children, the elderly or with disabled persons, require a criminal background check. Other positions may necessitate checking your credit history. These checks, which most companies conduct using a third-party service, must comply with federal laws such as the Fair Credit Reporting Act and state laws that often limit the search period to the past seven years. If a potential employer bases an employment decision on information obtained from a third-party service, you have the right to see the report, correct any errors on it and demand a re-investigation to verify facts that are in dispute before the employer makes a hiring decision. JobUnlocker: How Does an Employment Background Check Work? Lohrey, Jackie. "How Does a Background Check Work?" , https://legalbeagle.com/4566217-background-check-work.html. Accessed 21 April 2019.